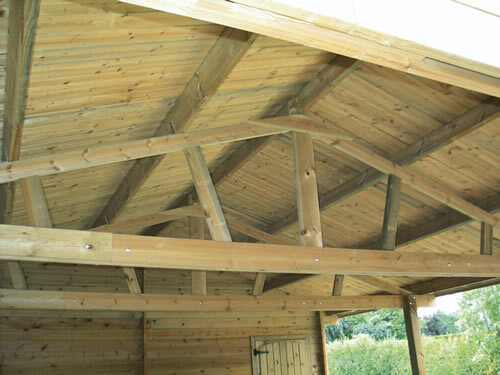 The wooden carports from Gardival are manufactured from wood specially selected from suitable growth areas, where slow-growing, northern varieties of pine are found. All wood has been pressure treated which means these buildings have practically no maintenance and no risk from fungus or rotting for at least 10 years. 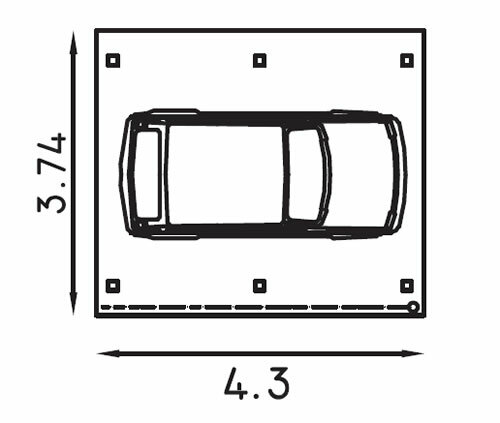 The Carport height is variable, depending on the depth of the poles into the ground. Please Note: Delivery is FREE to most locations in the UK however there may be additional charges for Scotland, Wales and parts of Cornwall. Please contact us for prices before ordering. Please Note: Wood is and remains a living material. Changes in the weather conditions cause it to shrink and expand. The cracks and splits which occur so spontaneously, but which do not affect the quality of the wood, give Gardival products their natural charm. A Sitdown Arcade Game with over 150 Games in a Retro black and polished chrome finish. Can double as a coffee table when not in use. Traditional Heavy Duty Pent Shed 4.88x1.83m, a long lasting shed with many optional extras. The Luton log cabin built using 34mm logs measures 4x3m (13'1" x 9'8"). Ideal for providing additional family living space. The Lucio multi-purpose fire bowl and bbq, featuring foldable legs, spark guard and carry bag. Steel construcion with enamel coating. 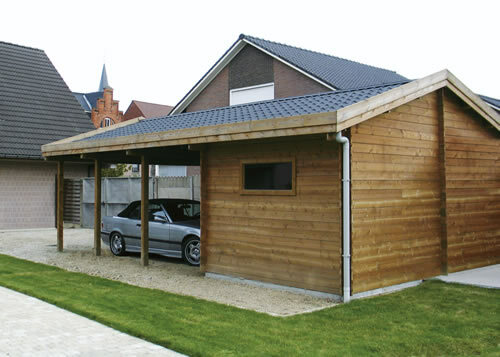 Heavy duty traditional wooden garage 16'x10' (3.00x4.73m) in 12mm T&G cladding. With double garage doors and single pedestrian door.